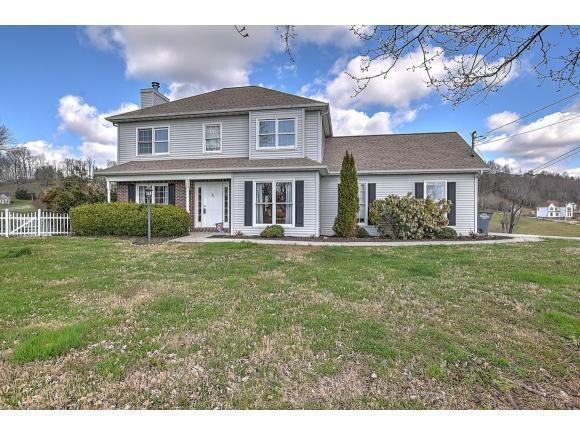 508 Mitchell Road, Kingsport, TN 37663 (MLS #418806) :: Highlands Realty, Inc. 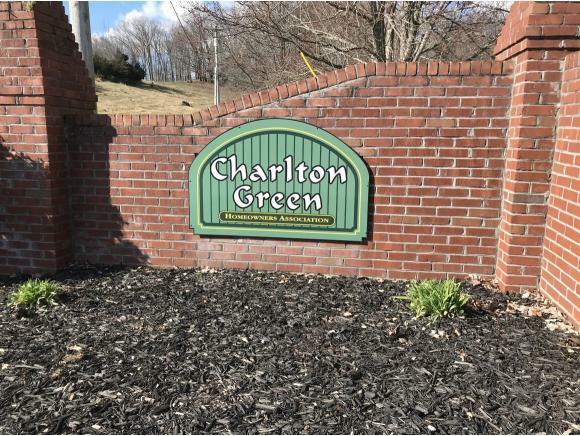 WONDERFUL FAMILY HOME on a corner lot in Charlton Green Subdivision. 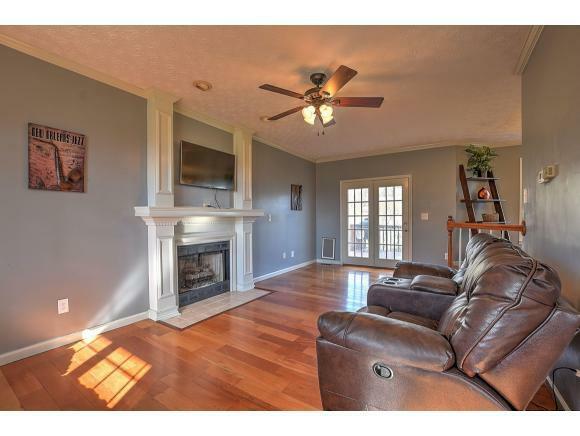 3 bedroom 2.5 bath home with IN-GROUND POOL, ready for summer! Main level boasts NEW HARDWOOD FLOORING, sunken living room with gas fireplace, nice size dining room, Kitchen has granite, stainless steel appliances, pantry and breakfast bar, also area for a breakfast table. laundry off the kitchen, and double garage. 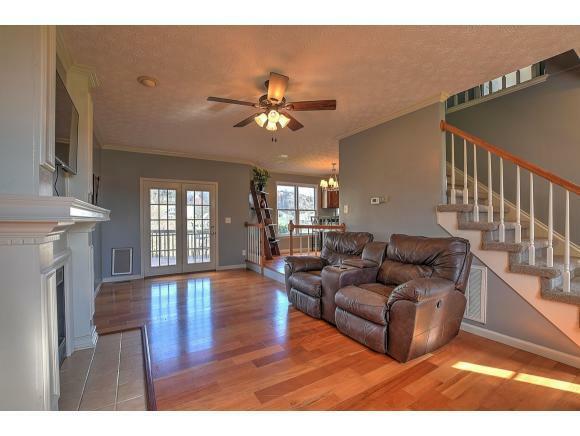 Upper level has Master bedroom and master bath, 2 guest bedrooms and guest bath. Nice country feel, nice views and very safe neighborhood. Convenient to interstate, shopping and restaurants!